The Seagate GoFlex eSATA add-on cable seems to have a major design issue/fault that should be made a product recall. One of the main selling point that got me to purchase the Seagate GoFlex portable external hard drive was due to the availability of the add-on cables for various connection interface such as eSATA. However, to my dismay, the GoFlex eSATA add-on cable (STAE103) is plague with self-disconnect of the hard drive after a few minutes regardless if there’s data transfer being made to the drive. 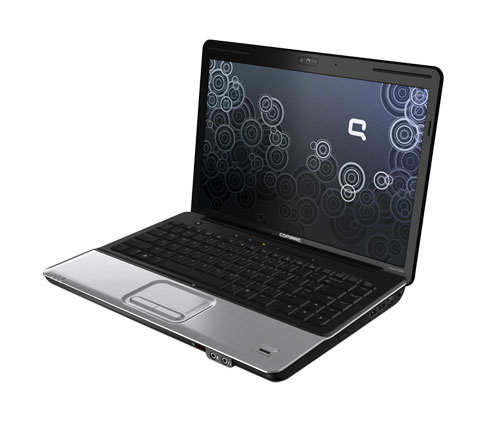 The GoFlex external hard drive would appear on My Computer when connected to my laptop’s eSATA (powered eSATA/USB combo port) and disappears after a short while. This pose a serious usability issue especially during data transfer where I’ve got error messages mid-way while copying some files over to the drive. The worst part is it happens consistently which I reckon is a design issue on Seagate’s part as this never happens on the USB3.0 cable that comes with my 1TB GoFlex drive. Trying to find a solution, I tried to Google and found many users from around the world facing similar issues with no solutions provided by Seagate’s representatives on their Support Forum even after several months (quite disappointing). I even went back to the computer store I bought the cable and exchange for another with a hope that it’s a defective cable that I got. But it still has the similar issue which left the store personnel helpless in trying to resolve the issue and got it exchanged for something else of similar value instead. Back to “Un-Flex” now since I’m left with only the USB interface (I don’t have Firewire on my PC). So if you’re planning on getting the Seagate GoFlex hard drive to go with the eSATA interface cable… Stay away. The issue faced on the eSATA interface pretty much render it useless. 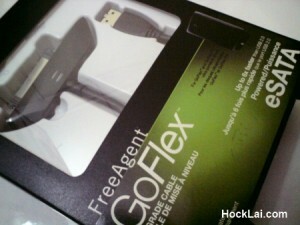 Otherwise, the Seagate GoFlex hard drive works great on the USB2.0/USB3.0 cable that comes with the drive.